This is a MUST HAVE indicator for ANY Forex Trader! 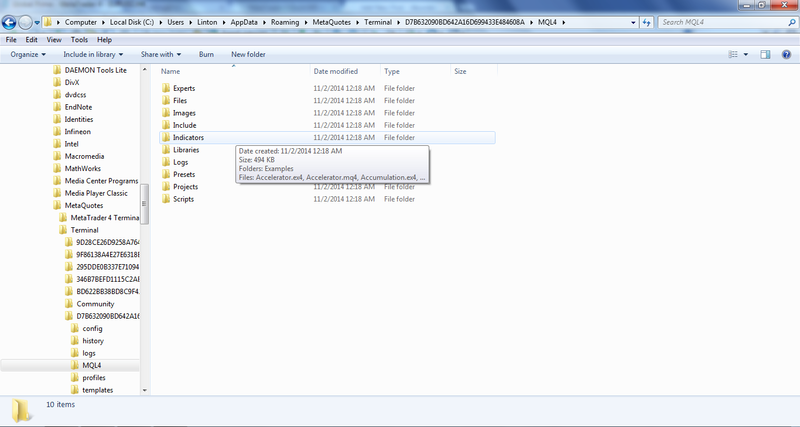 ANY Currency Pair, on ANY chart..
As most of you know, metaquotes has update Metarader 4 to build 600. Build 600 brings about massive changes from the previous stable version of build 509. For example, trade execution time has been reduced because MT4 terminal does not have to establish a second connection with the broker?s MT4 server in order to send trade orders. Step 3 ? 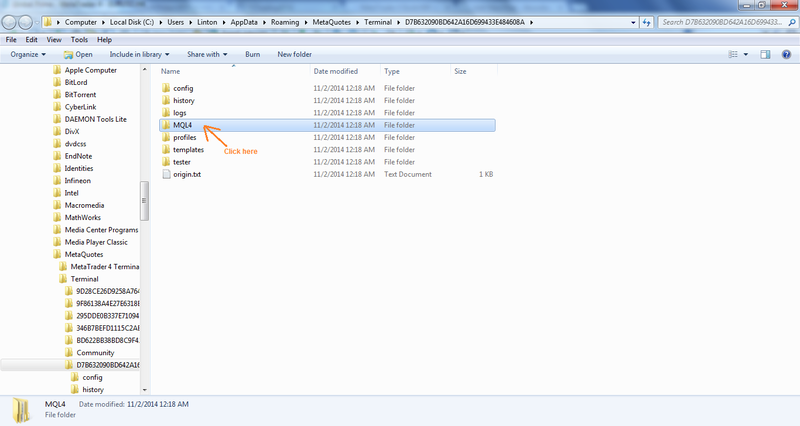 Paste the .ex4 file into the indicators folder (don?t paste other file types such as .mq4 ? 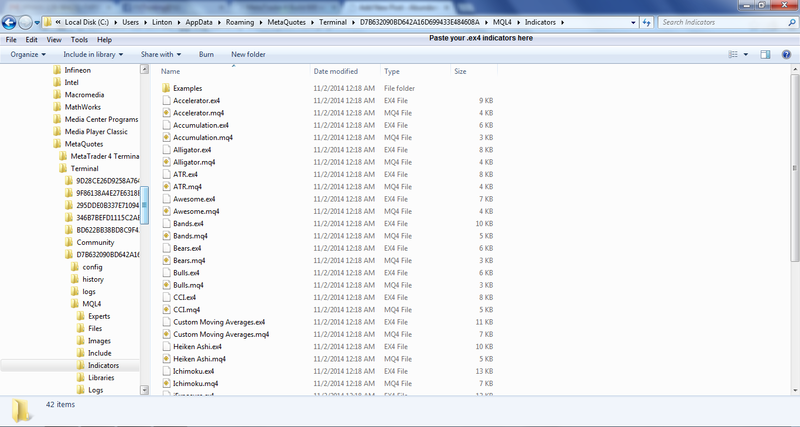 MT4 build 600 cannot read the old MQL4 language. That?s it! 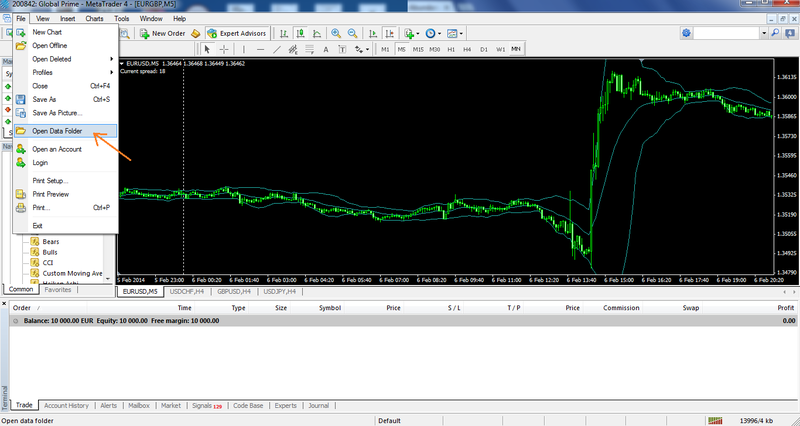 Restart your MT4 terminal and you will see your custom indicator appear!